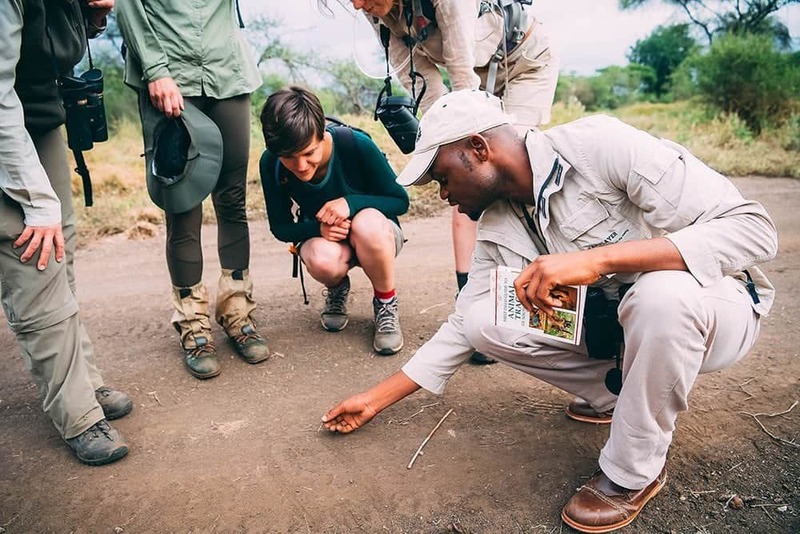 If you intend to become a Field Guide or pursue any other career in this field, as a FGASA (Field Guide Association of South Africa) certificate is essential, then this is the course for you. The 55 day course covers a broad spectrum of subjects both out in the field and in the classroom through daily lectures. You will be continually on a learning experience exposed to the African bush and being submerged in nature. This comprehensive and unique 1-year course has been designed to supply the safari industry with high caliber FGASA qualified field guides. The course is for participants either serious about pursuing a career in field guiding or looking for a gap year learning experience. You will be exposed to diverse ecological and geological terrains, landscapes, wildlife species and so much more at wilderness camps in remote places such as the Makuleke Concession (Kruger), Karongwe Reserve, Selati Reserve and Mashatu Reserve (Botswana). 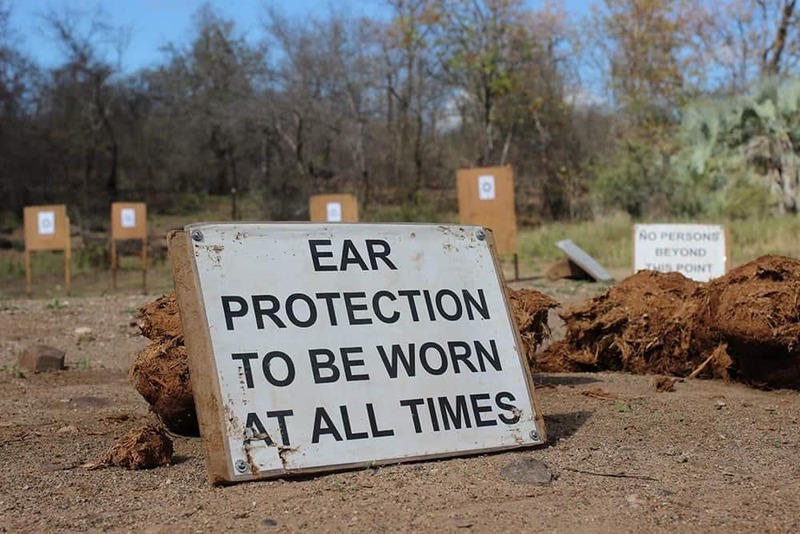 Our unfenced bush camps provide a consistently stimulating environment in which to learn, supported by our highly qualified and experienced instructors, each with their own unique way of training and guiding that will enhance your overall training experience. 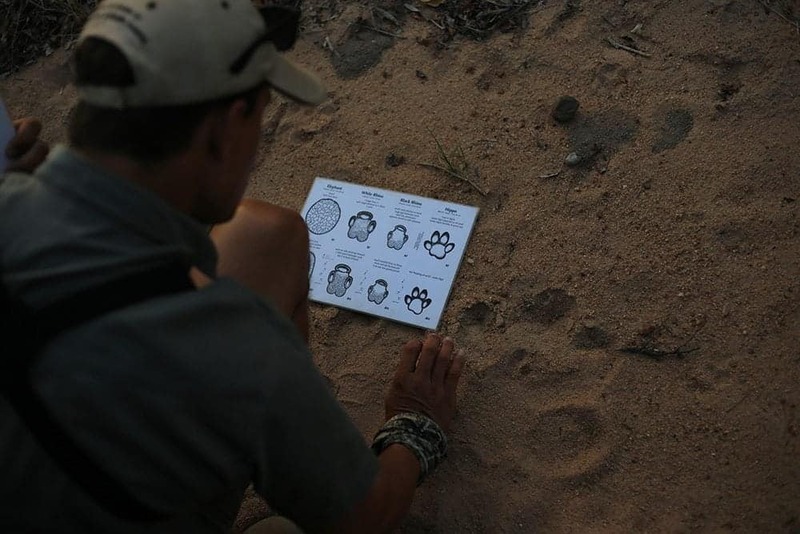 Some subjects covered on course are : The Introduction to Guiding in the Natural Environment, Basic Bush and Survival Skills, Geology, Basic Ecology, Basic Taxonomy, Mammals, Reptiles, Fish, Birds, Animal Behavior, Tracks and Tracking, Approaching Dangerous Game Animals, Off-Road and 4×4 Driving and Night Drives. Participants older than eighteen years, who hold a valid driver’s license (manual gearbox experience is preferable) are invited to attend, from all walks of life. 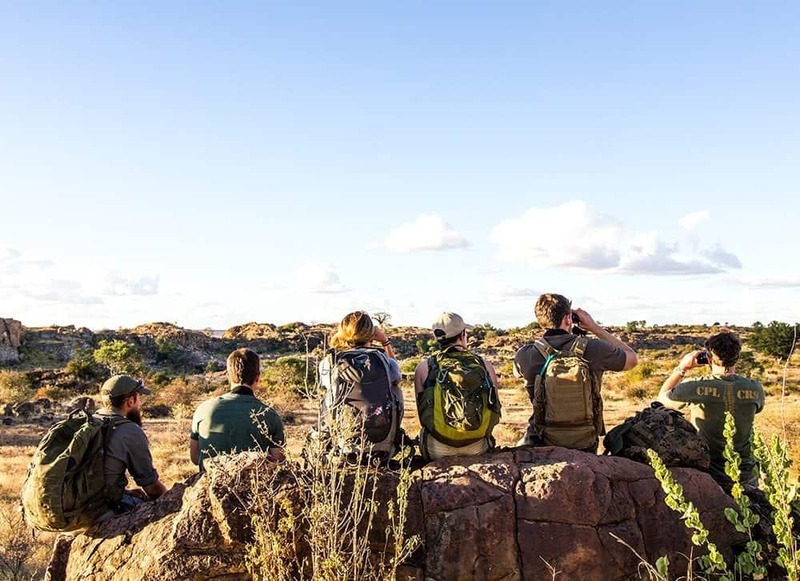 Many participants enroll onto this course for a gap year experience or extended bush holiday although this course does form the foundation for a career in field guiding or other wildlife orientated careers. 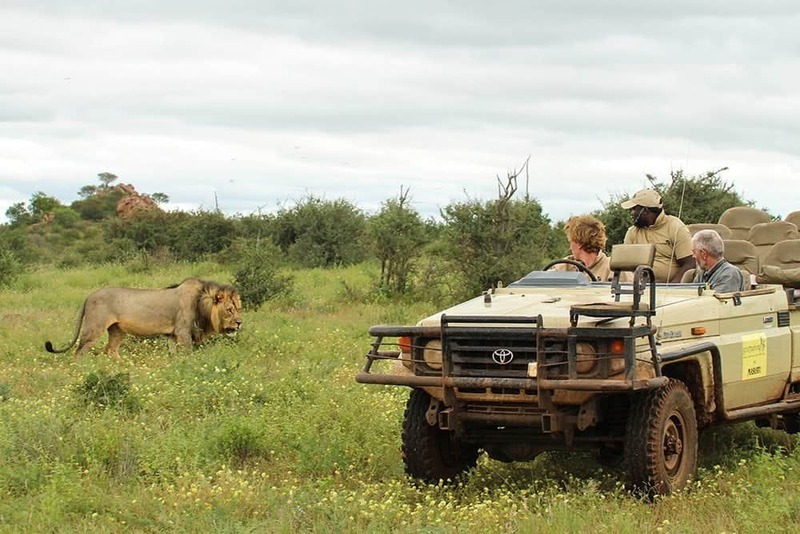 Both morning and afternoon sessions will alternative between game drives and walks, whilst midday lectures involve topical discussion and instruction on the subject or game encounter of that particular day. Following all of this is personal study time and relaxation. The course will be organised by a FGASA registered training provider. They are also accredited by CATHSSETA (Tourism and Hospitality and Sport Education Training Authority) for the FGASA Field Guide qualification, thereby meeting the required standard. FGASA and CATHSSETA are the two bodies primarily responsible for regulating standards within the guide training industry in South Africa. For the One Year Professional Field Guide course, students will be registered with FGASA and CATHSSETA. Students need not arrange this themselves before coming on the course. NB – VERY IMPORTANT!! FGASA will only issue your FGASA Field Guide certificate if you have a valid first aid qualification! … our suggestion would be that preferably this qualification should be obtained before joining the course. First Aid is generic worldwide, so this can be done at any accredited institution in any country. This course is comprised of approximately 4 – 5 months of theoretical and practical training with our highly qualified instructors, in which you will complete various separate certificate courses. 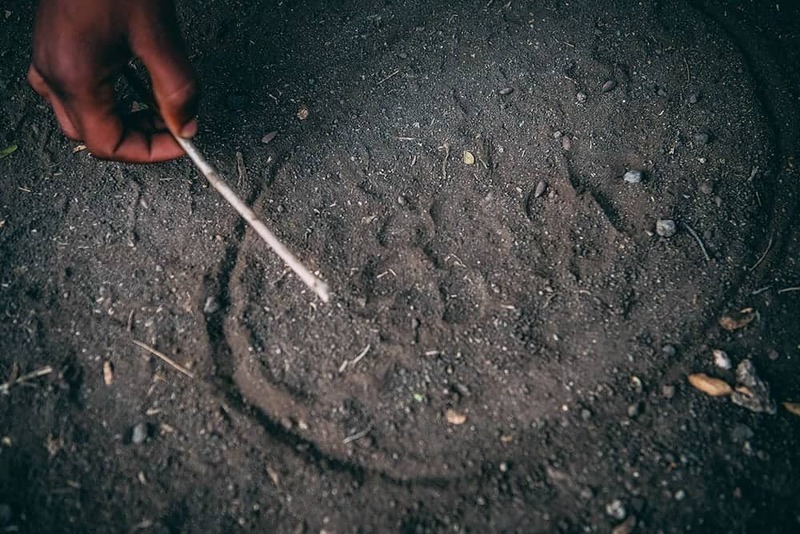 Supported by highly qualified and experienced instructors, each with their own unique way of training and guiding, in unfenced bush camps you will be provided with a consistently stimulating environment in which to learn, that will enhance your overall training experience. Following this is a lodge placement period of between 5-6 months, which will make up the second half of your course. We will place you at a lodge where you will work with experienced guides and lodge managers, where they have agreed to mentor you and develop your newly acquired skills. At the end of the course you will not only be qualified but will have also gained substantial working and practical experience. The sleeping arrangements at all of our camps consist of two people sharing per tent. Single requests are required to pay double-rates. Women and men do not share tents unless booked as a couple. Mashutu shares borders with Zimbabwean and South African national parks; there are no fences between the reserves. 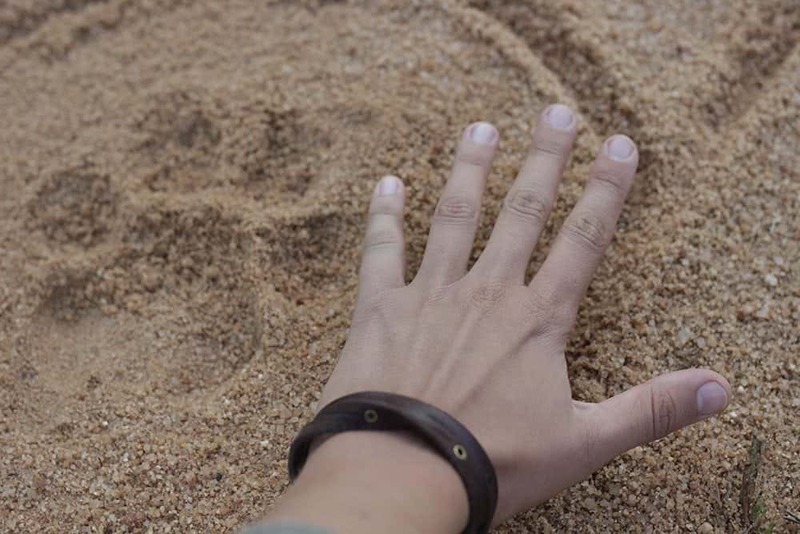 Mashutu is between the Tuli Safari Area in Botswana and the South African Mapungubwe National Park. It is a rugged savannah landscape, wild and with open plains and riverine forests where large herds of elephant abound. There are also many predators – leopard, cheetah and lion – in this Land of Giants located at the confluence of the Shashe and Limpopo Rivers. The course starts in Nelspruit. NDT (formerly known as DEAT) registration. Entry to Kruger Park (for Makuleke Courses); Botswana border crossing. In unforeseen circumstances, rates (for unpaid bookings) and venues are subject to change without notice. Arrival for any of the below courses is 14h00 on the first day, with departure at 9h00 on the last day. We are a FGASA registered training provider. We are also accredited by CATHSSETA (Tourism and Hospitality and Sport Education Training Authority) for the FGASA Field Guide qualification, thereby meeting the required standard. FGASA and CATHSSETA are the two bodies primarily responsible for regulating standards within the guide training industry in South Africa. For the One Year Professional Field Guide course, we will register students with FGASA and CATHSSETA. Students need not arrange this themselves before coming on the course. ·PDP (Public Drivers Permit) most lodges require that students have a PDP as this allows them to transport groups of people in a company vehicle. Please understand that participants under the age of 21 years and foreigners without a study visa are not eligible to apply for a South African PDP. In this case, please enrol using your conventional license. Course information will be sent to you from our enquiries department. Please request a booking and should availability allow, a registration/ booking email will be sent to you from our enquiries department. These forms need to be completed, signed and returned to us (by email) within 7 days. A 40% deposit payment is immediately due to confirm your booking, with the balance payable 4 weeks prior to the start of your course. Proof of payment must be emailed to us. Our admin department will confirm your booking by email. Invoices will be issued on request only. The responsibility remains with the traveller to ensure they are fully aware of the most current immigration laws and visa requirements of the country/ countries they intend visiting. We cannot assist in this regard. Please will you contact your preferred travel professional for further advice. Further information will follow from our admin and support departments. 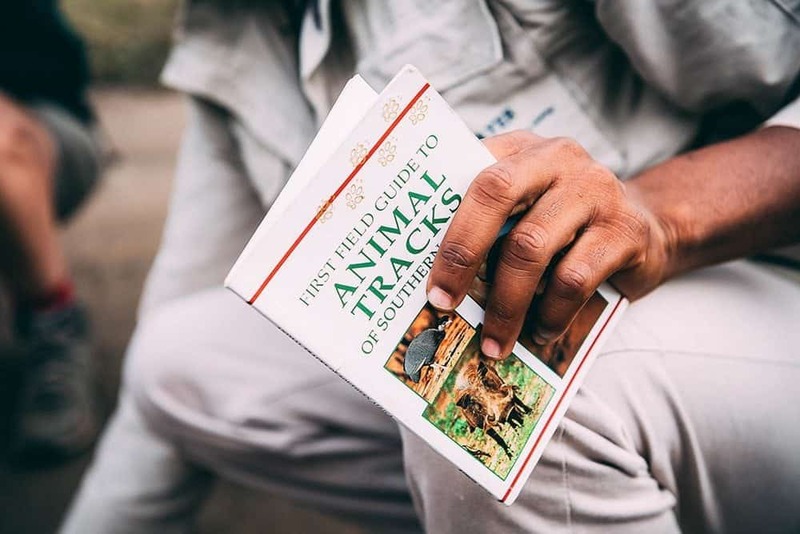 If you intend to become a Field Guide or pursue any other career in this field, as a FGASA (Field Guide Association of South Africa) certificate is essential, then this is the course for you. The 55 day course covers a broad spectrum of subjects both out in the field and in the through daily lectures. You will be continually on a learning experience exposed to the African bush and being submerged in nature.